Stop in at the locations on Pacific Ave or Country Club Blvd and pick a bottle just in time for the weekend wake up! 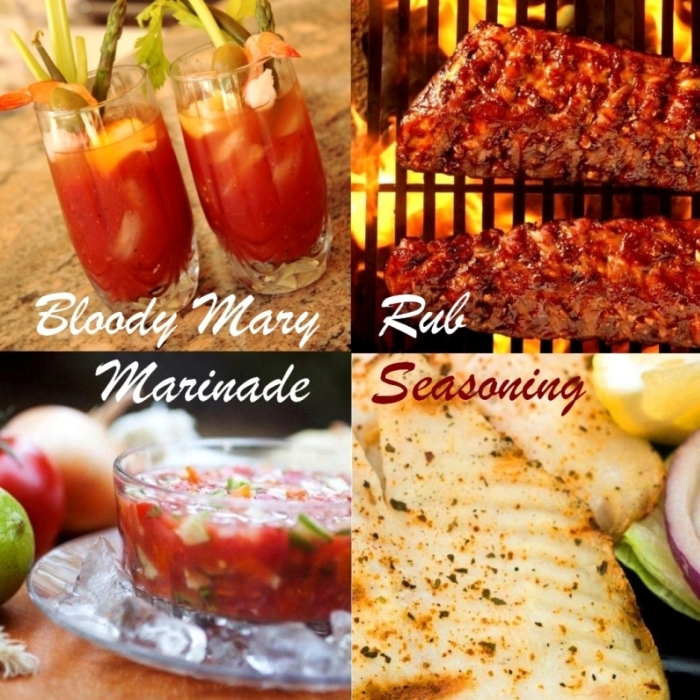 Thank you to RoseMarie and Gary for all their hard work and dedication to the creation of Lucilles Bloody Mary Mix. 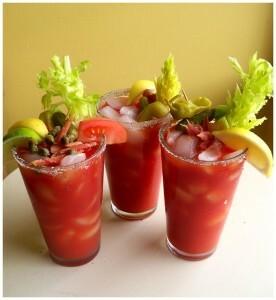 Thanks for all your support on behalf of the Lucilles Bloody Mary Mix family.